"People Like You And Me" for Marc O'Polo from Bruce Weber on Vimeo. 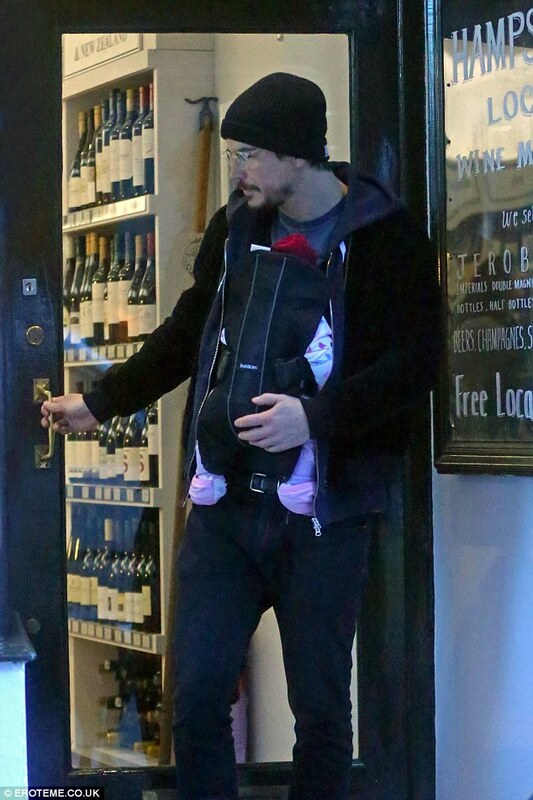 Josh Hartnett is on a stroll with his new family in London By Starkiddo - daily snapshot of celeb cuties! 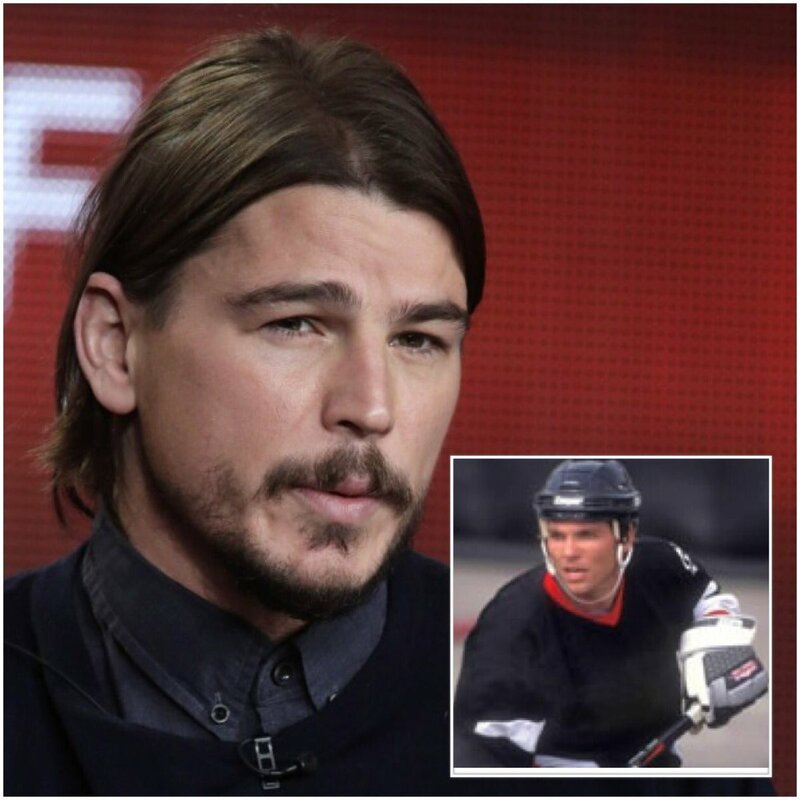 Josh Hartnett is a happy new dad! The actor was spotted carrying his new mini-me in a baby carrier on his chest while on a stroll with girlfriend Tamsin Egerton in London, UK, on February 3. They became parents late last year. And Tamsin Egerton and Josh Hartnett looked every inch the perfect family unit as they enjoyed a stroll around North London before heading into a wine shop on Wednesday. Dree Hemingway & Josh Hartnett. Many wonderful moments. Captured by Bruce Weber.